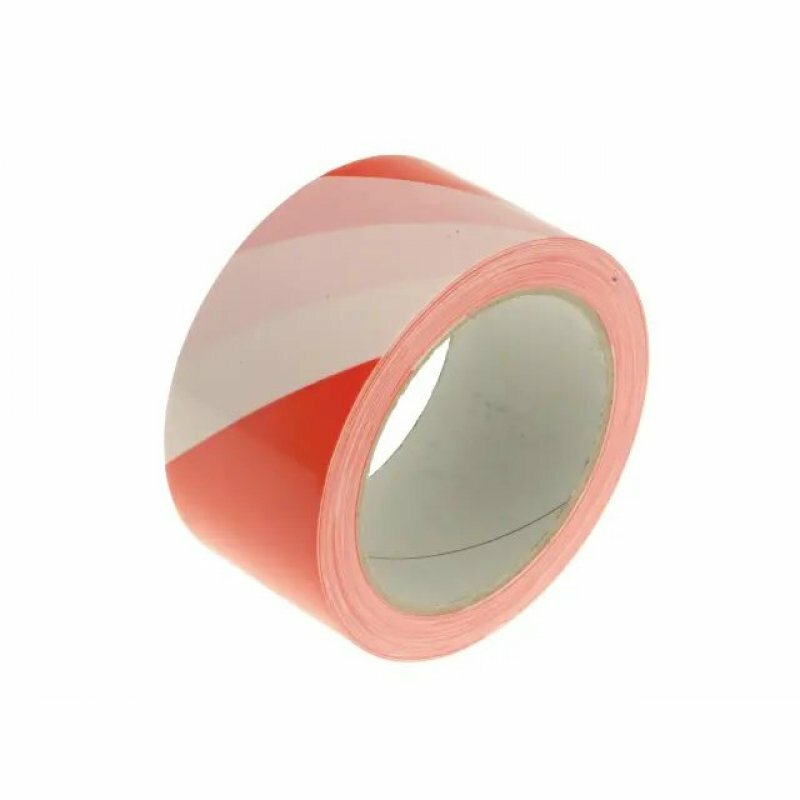 Hazard tape is a strong and durable self-adhesive tape for all hazard marking. It is ideal for marking floors, walls and overhead. Abrasion resistant, damp tolerant, can be used internally and externally. Hazard tape is a strong and durable self-adhesive tape for all hazard marking. It is ideal for marking floors, walls and overhead. Abrasion resistant, damp tolerant, can be used internally and externally. Size: 50mm x 33m.